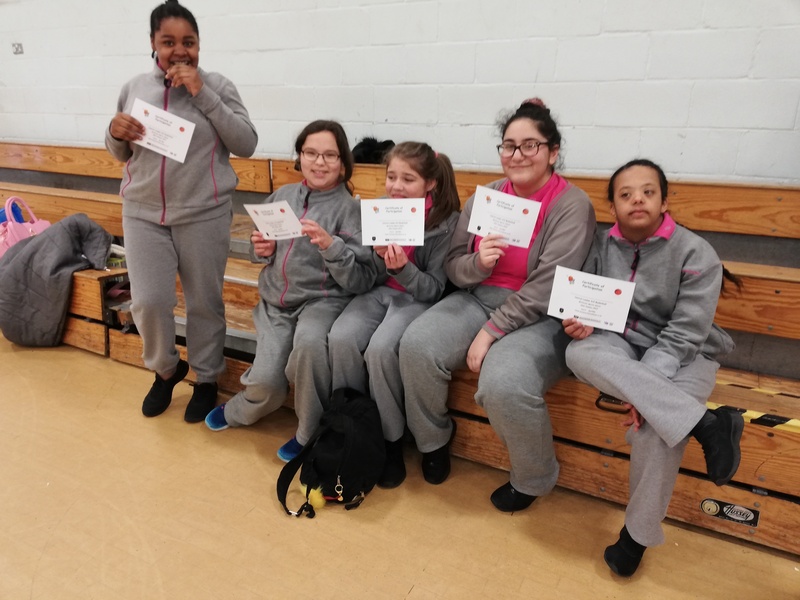 On Tuesday 22 January, five students represented EGA at the 3 v 3 basketball competition at Battersea Sports Centre. They were out all day and turned out to be the only girls team, therefore they had to play against boys. They were up against Garrett Park, Southfields, St. Marylebone and Nightingale. They managed to score in the first two games, Anaya being the scorer. They thoroughly enjoyed themselves and demonstrated a high level of commitment and resilience. 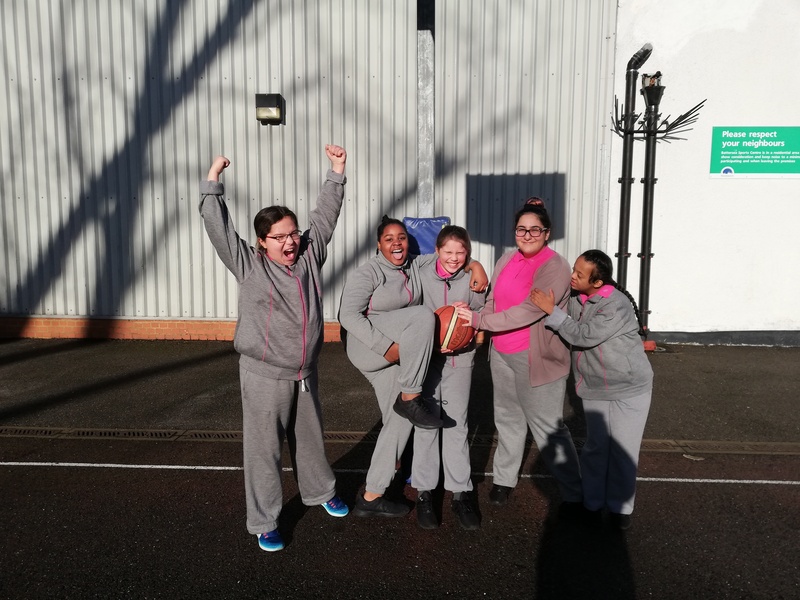 Congratulations to Anaya Claire Grant in Year 7, Meleat Daniel and Cidni Tisdal in Year 8, Keira Curry and Gulten Kurban in Year 9. They were all rewarded with a certificate and a merit for representing the school.